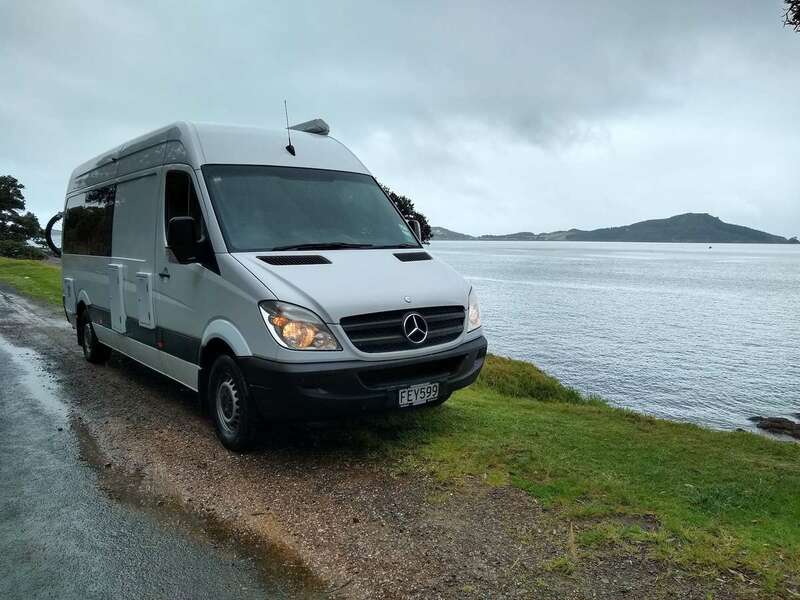 "Fay" is a fully automatic Mercedes Sprinter. 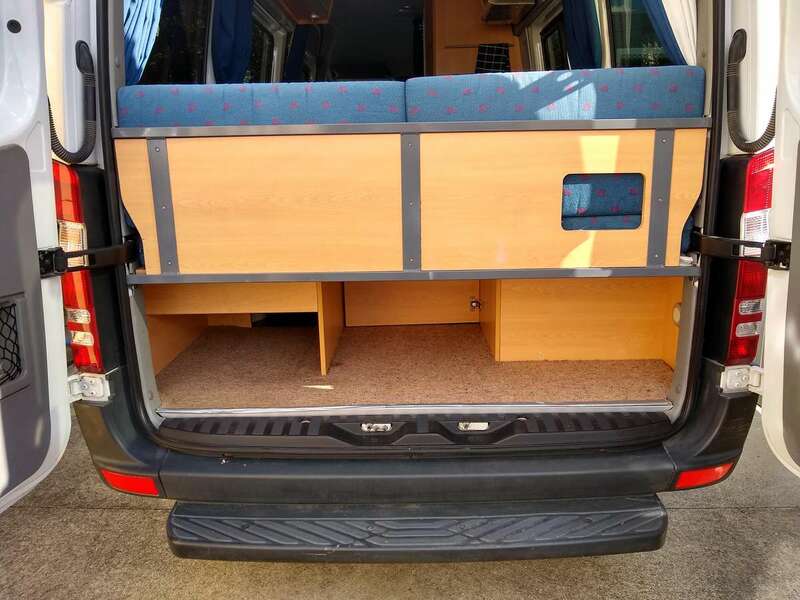 The ideal campervan for a couple. 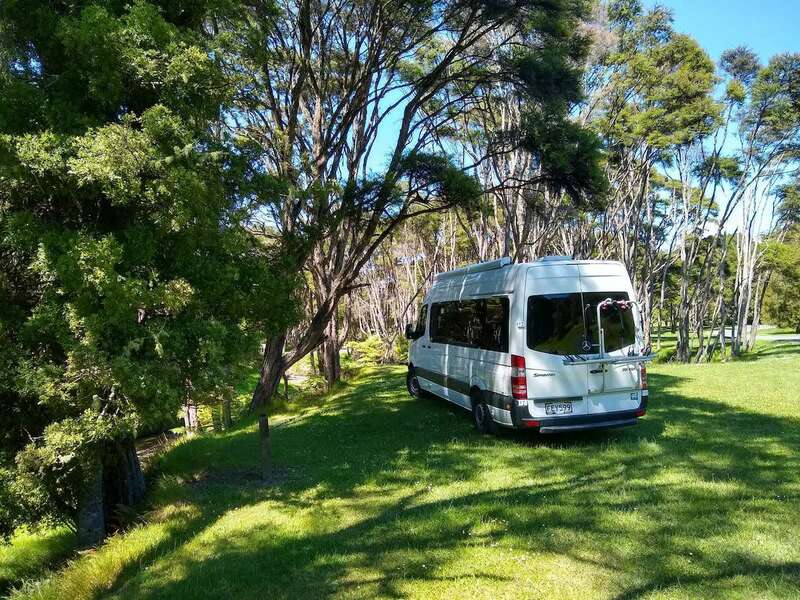 Being certified self-contained you’ll be able to freedom camp throughout New Zealand in comfort. 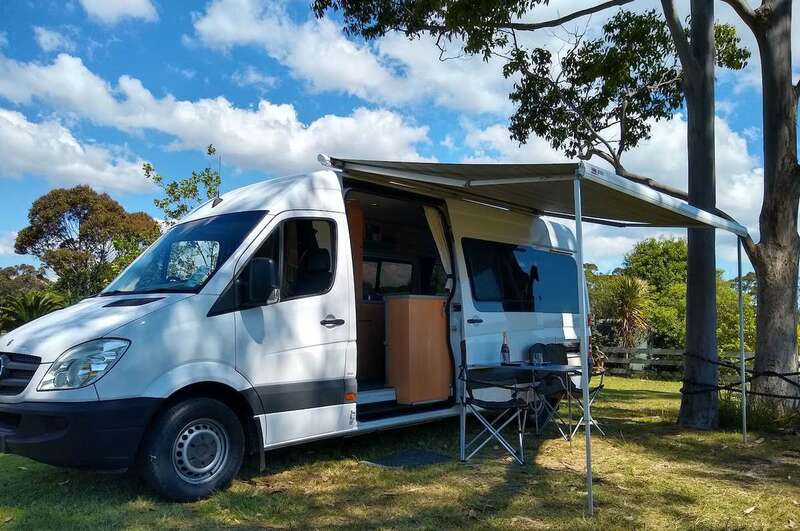 Bike racks for 2, solar panels, full awning with outdoor table and chairs for extended outdoor living and tinted windows for total privacy on the inside. 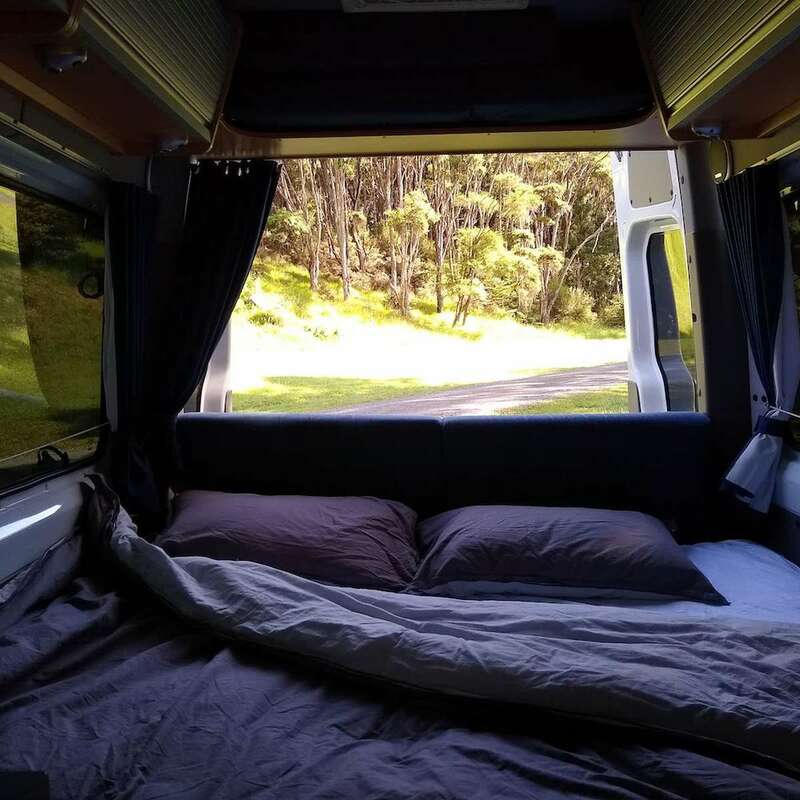 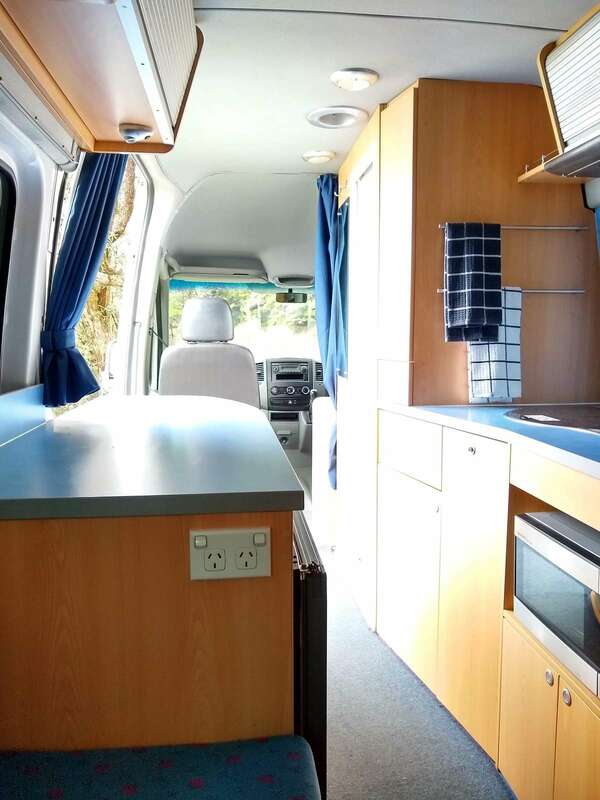 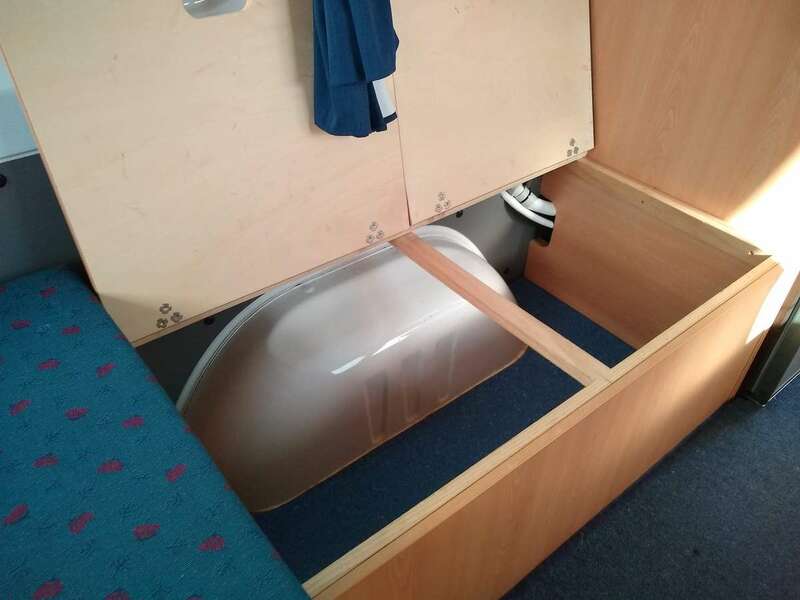 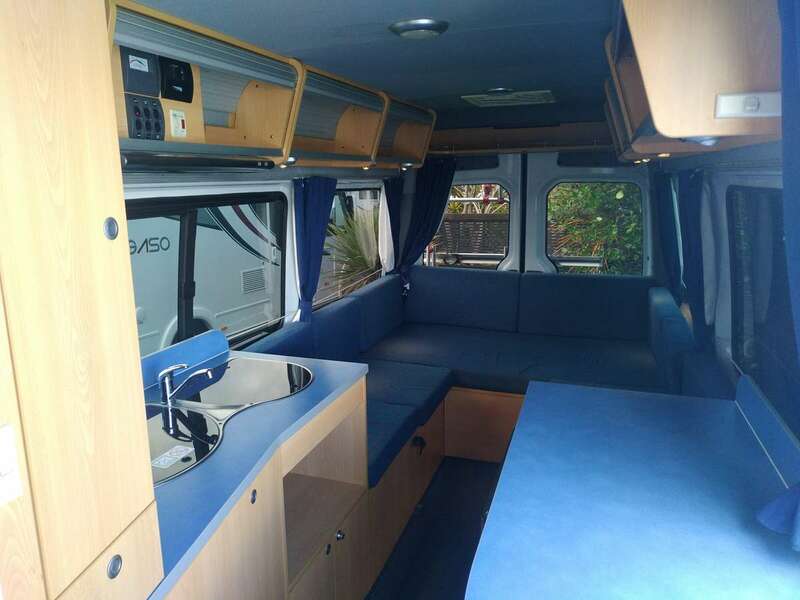 Kitted out with everything you’ll need for a wonderful New Zealand adventure: Shower and toilet, well equipped kitchen, comfortable king size bed (or 2 singles), quality linen and more. 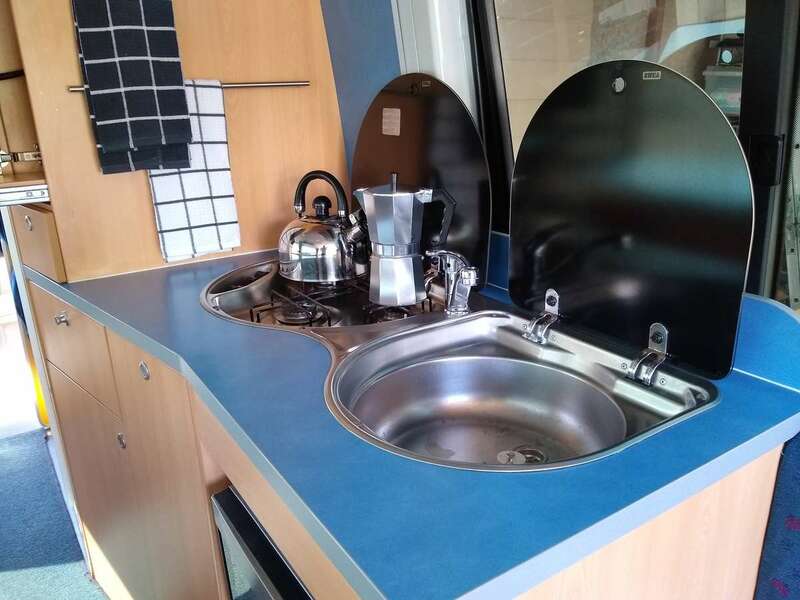 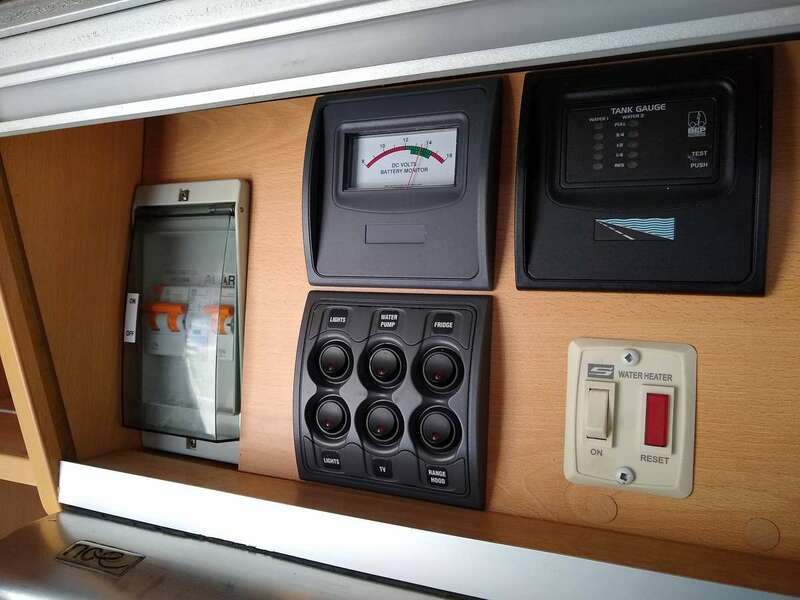 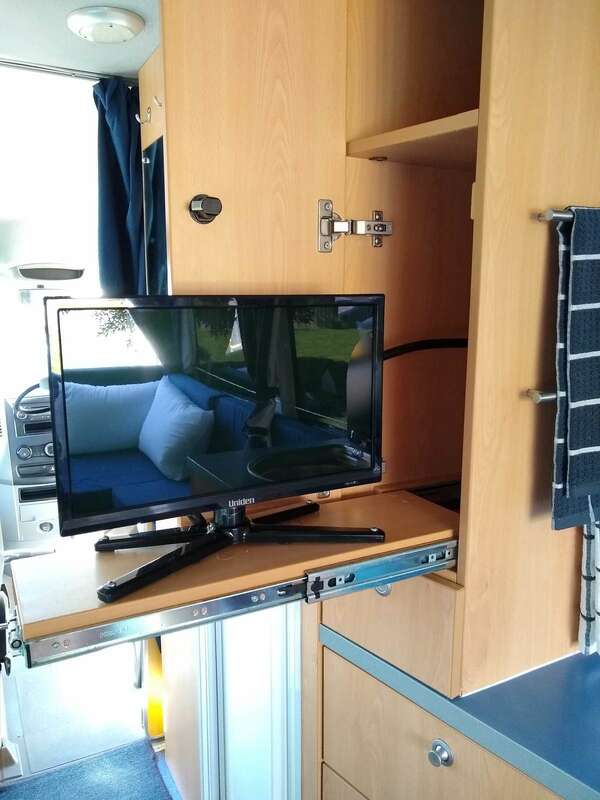 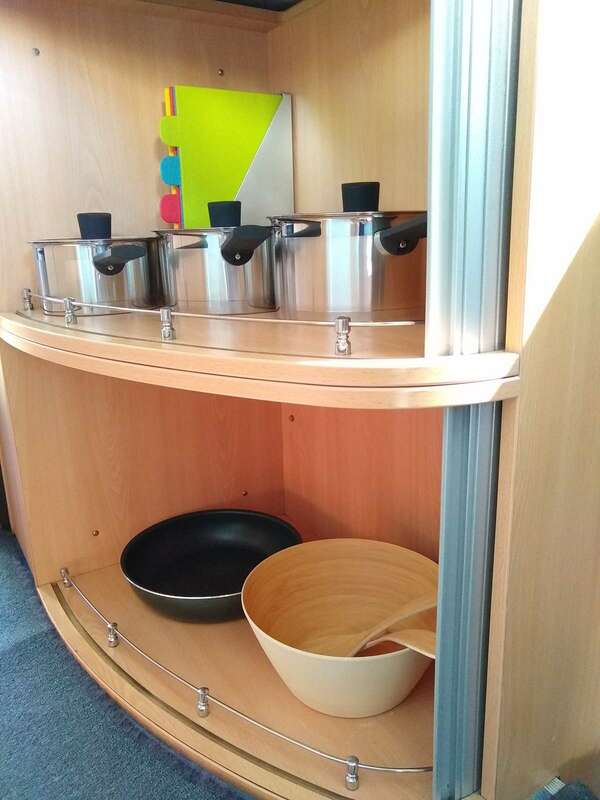 The solar panel keeps you well charged and 140 litres of freshwater, 80 litres of grey water storage and a full gas cylinder will keep you clean and comfortable while off the grid. 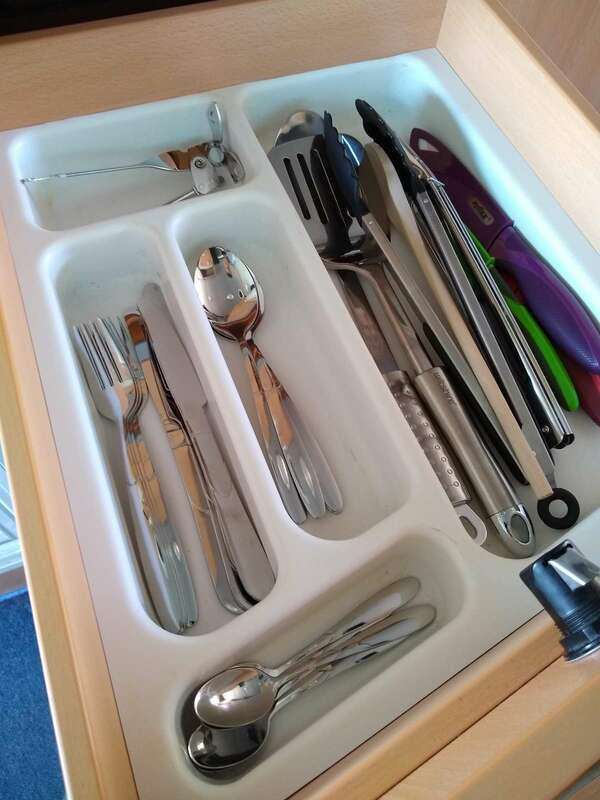 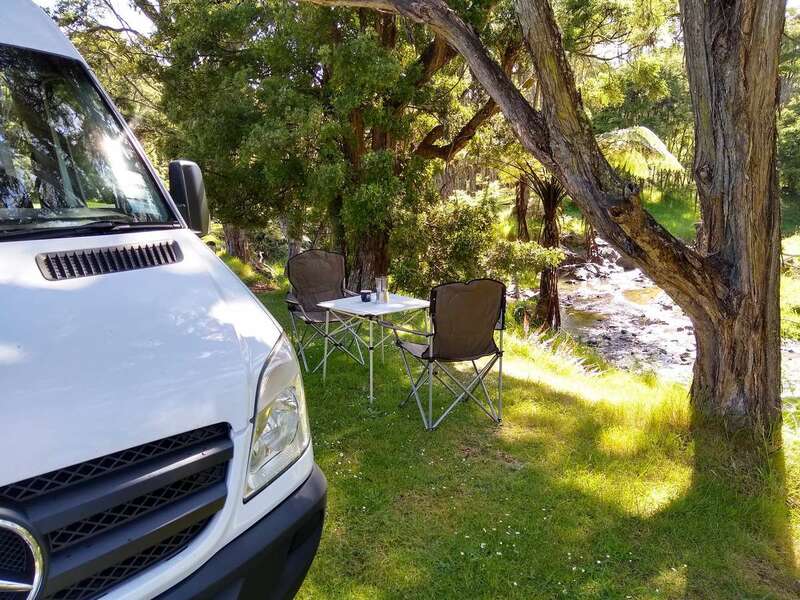 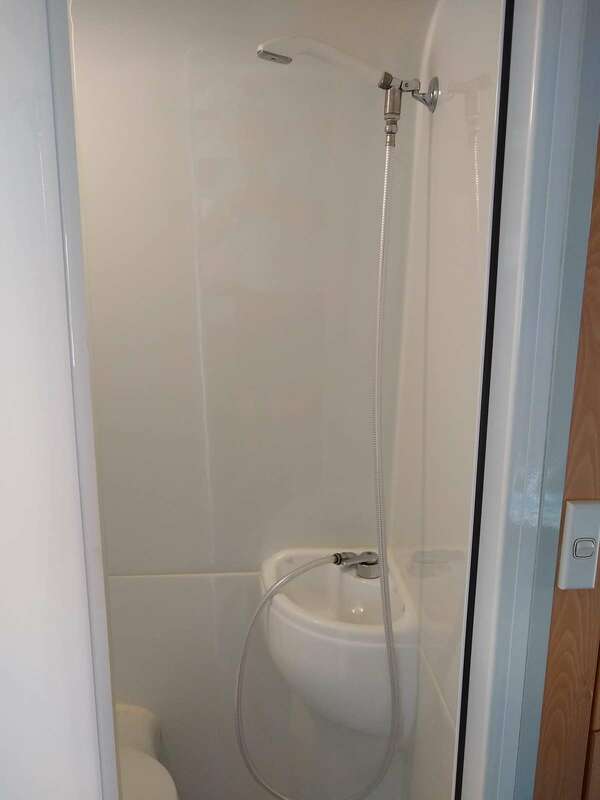 Hire is from Auckland and back to Auckland but we will consider one way hires to Wellington, Christchurch or Queenstown if over 30 days in duration.